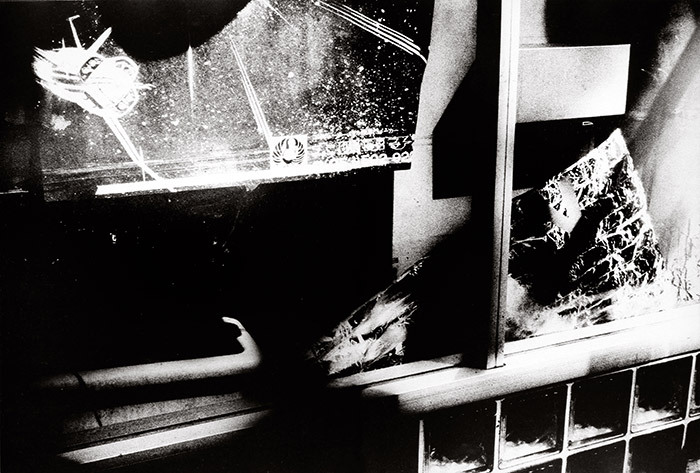 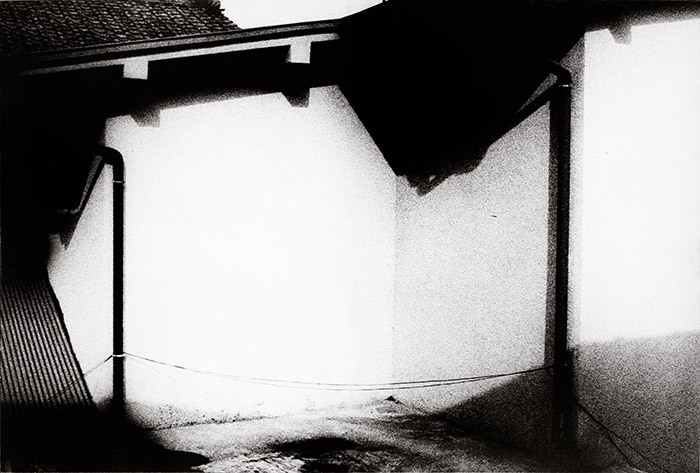 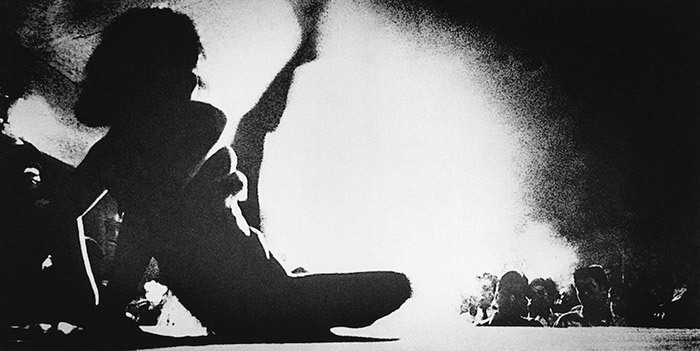 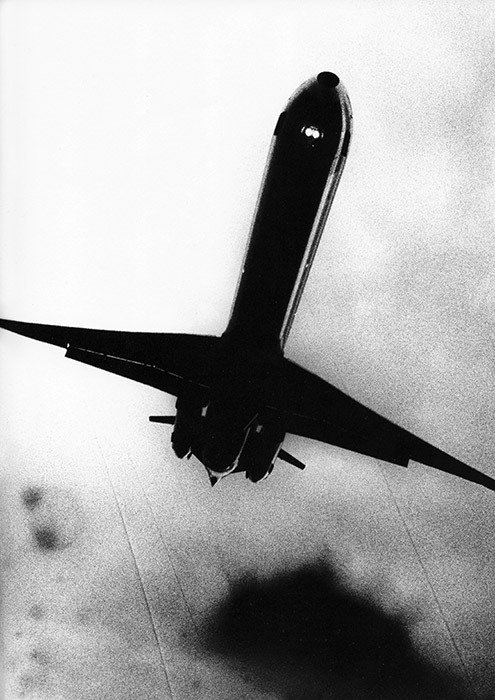 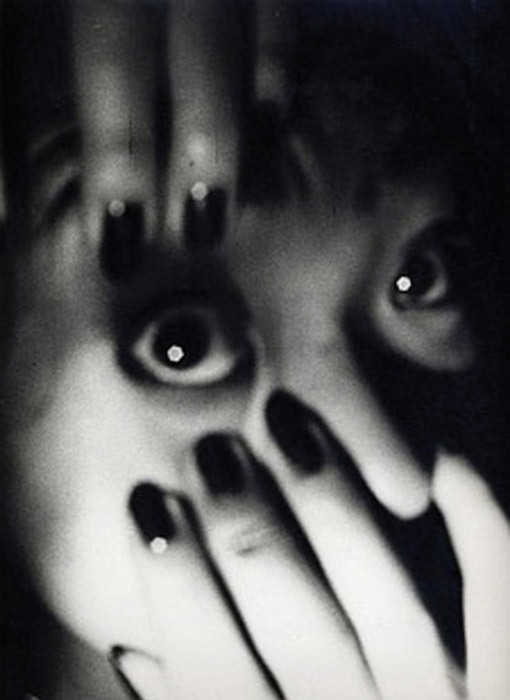 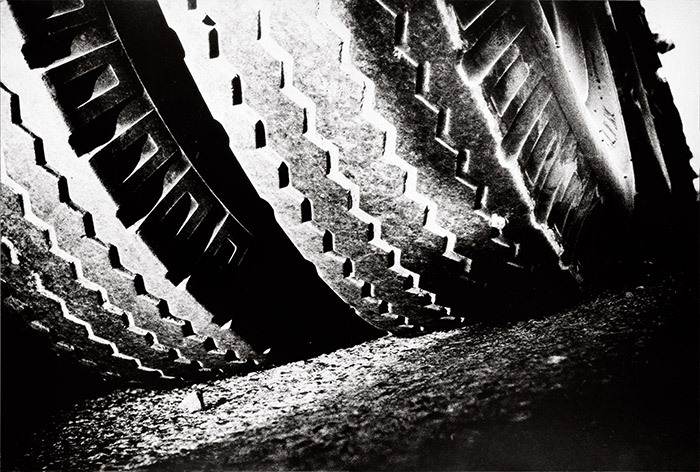 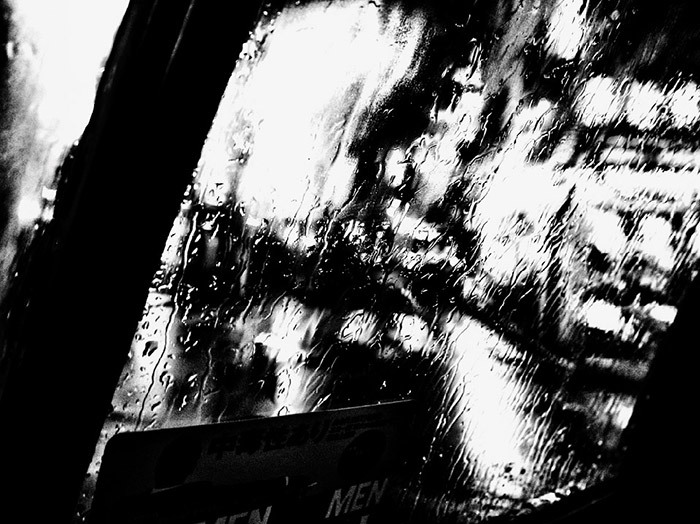 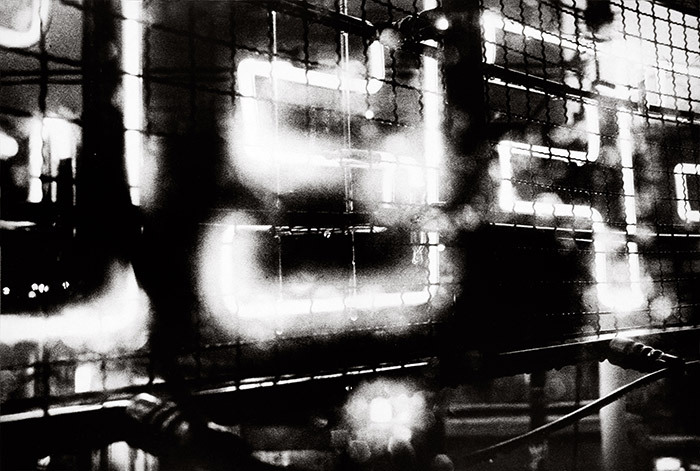 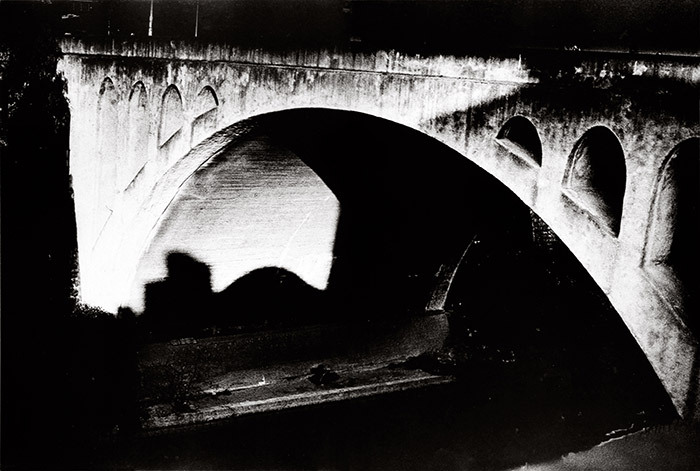 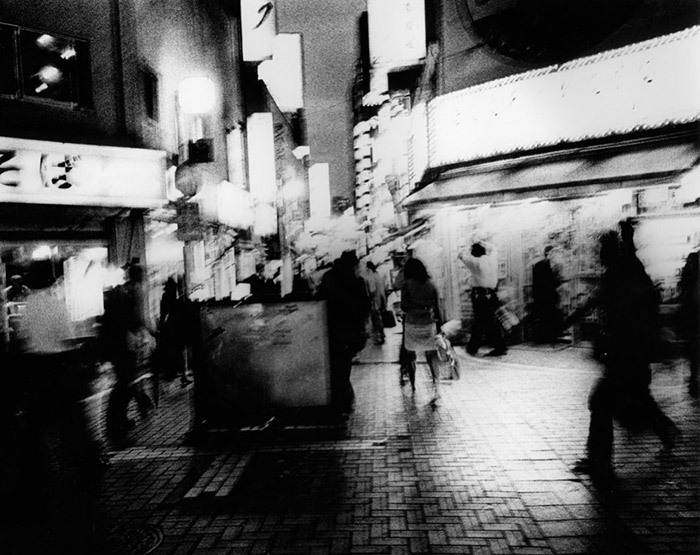 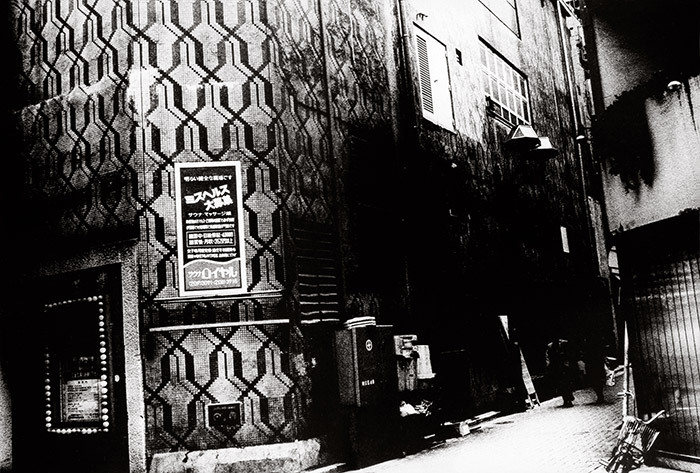 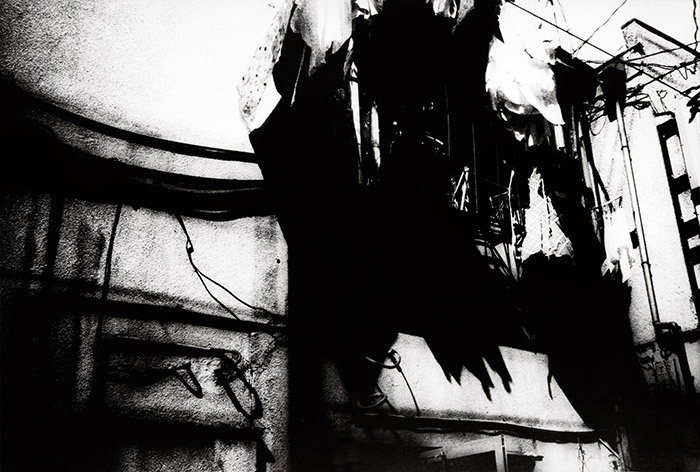 Daido Moriyama is one of the most important photographers and photobook makers of all times. 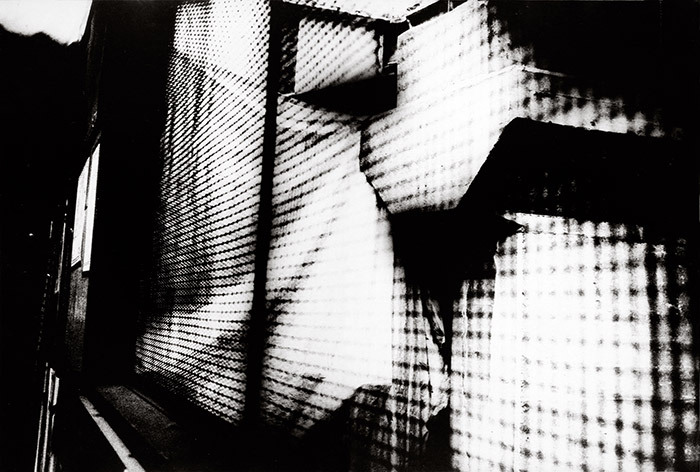 His oeuvre plays a central part in the establishment of Japanese photography as one of the important creative developments in the history of photography. 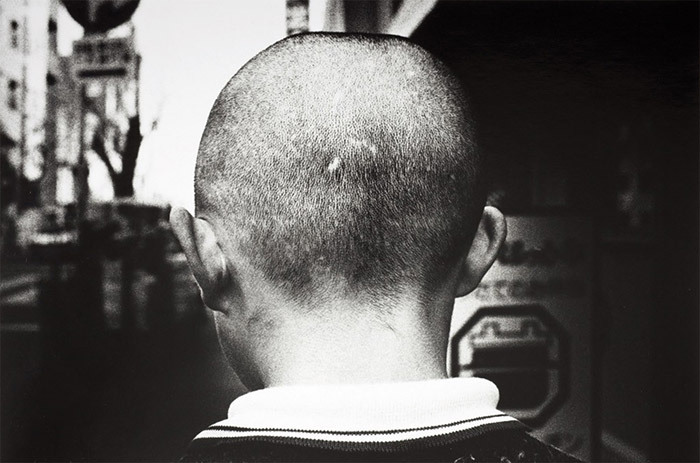 His fame is predominantly due to the more than 150 photobooks that he has continuously published – including masterpieces like »Japan – A Photo Theatre« (1968), »Farewell Photography« (1972), »Light & Shadow« (1982) and »Shinjuku« (2002). 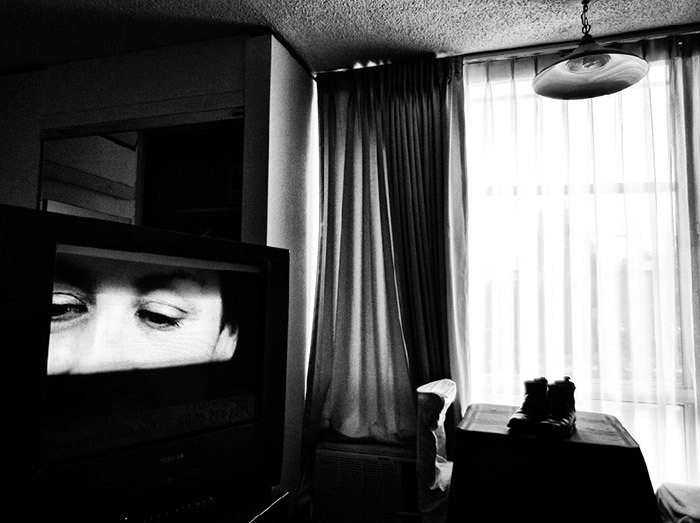 The festival 2013 payed homage to Moriyama’s book opus through numerous program items, events and releases. 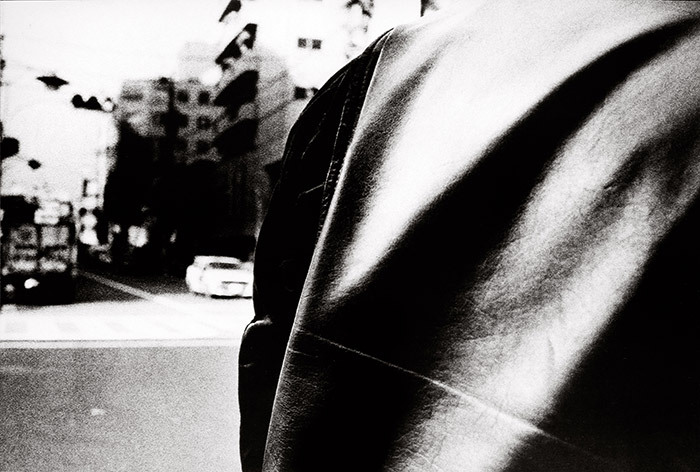 Beside Daido Moriyama our other guests have been Simon Baker, Matthew Carson, John Gossage, Russet Ledermann, Ferdinand Brüggemann, 3/3 (Chiara Capodici & Fiorenza Pinna), Remi Coignet, Gösta Flemming, Atsushi Fujiwara, Yasunori Hoki, Aaron Morel, Akio Nagasawa, Mark Pearson, André Principe, Katja Stuke & Oliver Sieber. 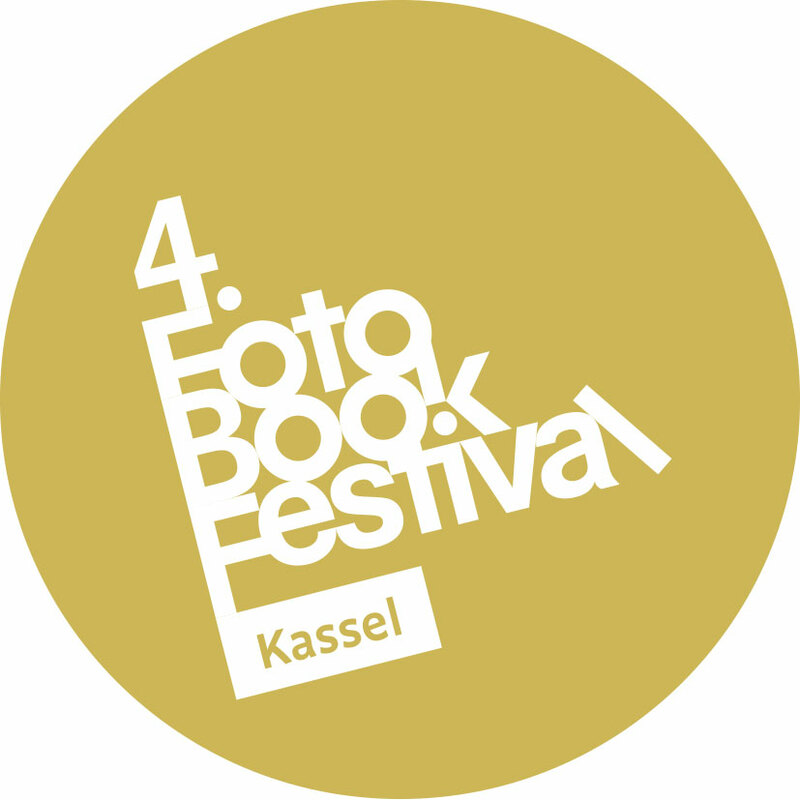  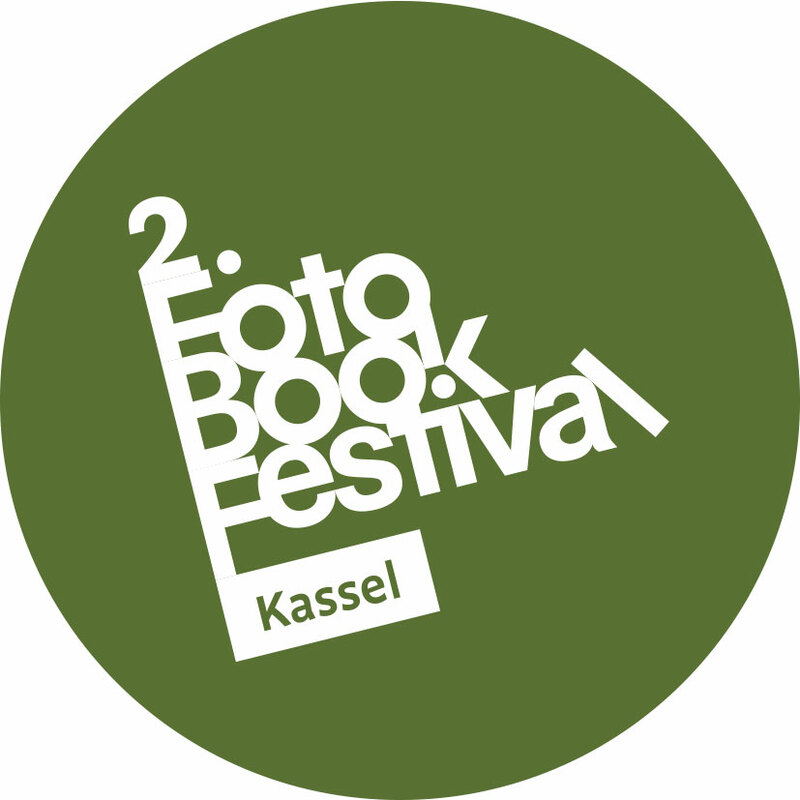 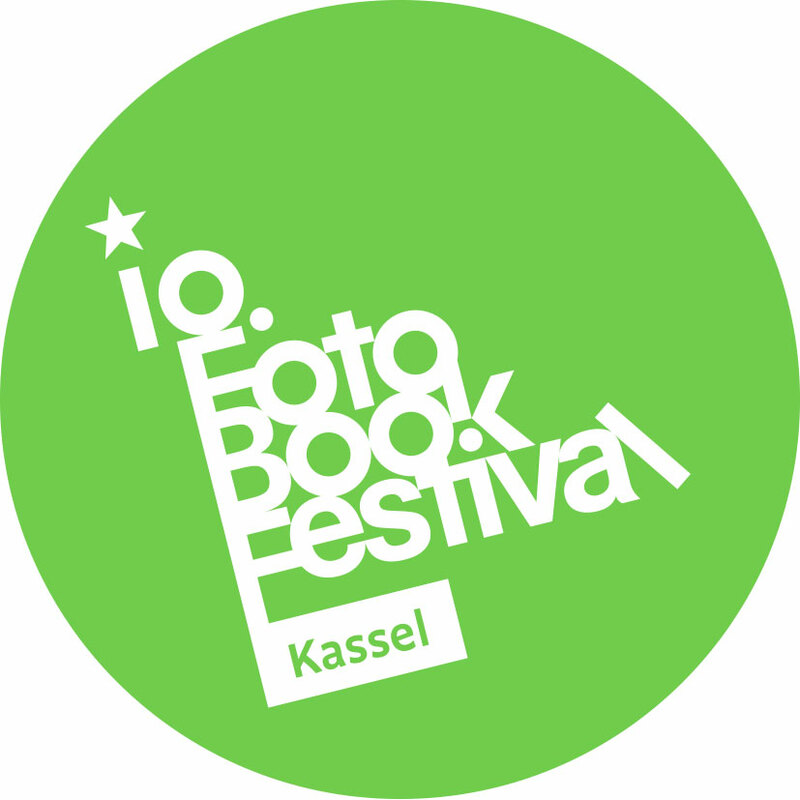 Antiquariat Herkner, Argus Fotokunst, Asphalt & Kaido, Bookfactory, Café Lehmitz, Camera Austria, Canon, Daido Moriyama Photo Foundation, Die Nacht, European Photography, FH Dortmund, Fotohof, Institut Für Buchkunst Leipzig, Antiquariat Jenior, Journal, Katalog, Kehrer, Kominek Gallery, Lena Grass, L. Van Paddenburgh, Mörel Books, Multiple Box, Only Photography, Pierre von Kleist, Plac’art Photo, Post Editions, Seltmann & Söhne, Shashasha, Spector Books, Superlabo, Unterwegs, Van Zoetendaal, White Press.